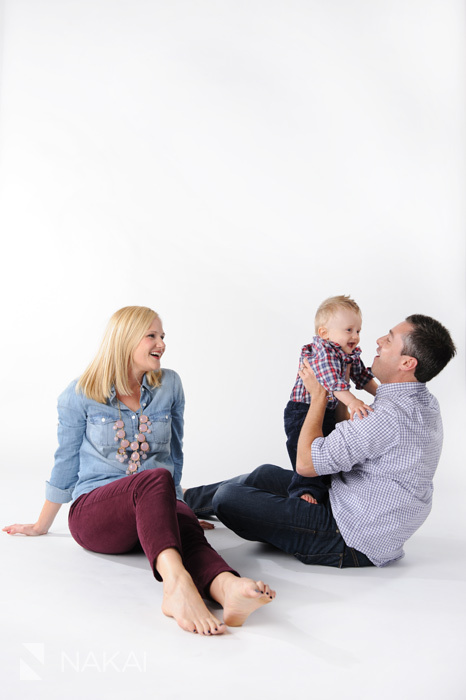 A Gift Family Session w/Rachel + Justin! One of my favorite clients Judy, whose family I photographed last year (check out their amazing family portrait), gave a family portrait session as a gift to her niece & nephew! 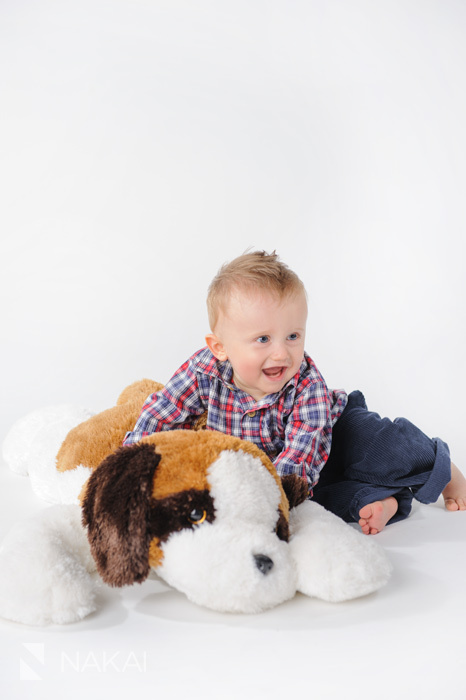 With all the gifts they received when lil ‘P’ was born…the gift of photography will be enjoyed for a life time! 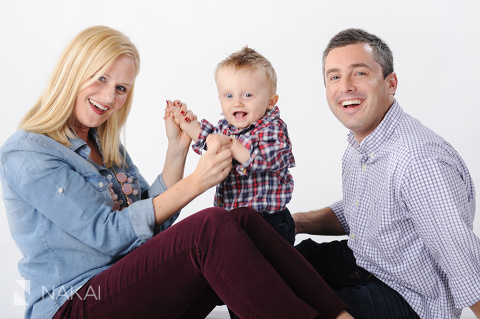 Rachel + Justin stopped by my Chicago photography studio for their portrait session! They were so great to work with! They really knew how to make their lil guy laugh and smile! A photo of Daddy helping lil ‘P’ walk! And we switched backgrounds for these last two portraits! 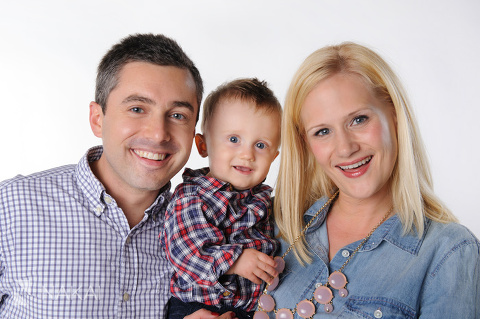 Thanks Rachel + Justin for coming down to Chicago for your family portraits! They turned out so great! It was so much fun! « Sonia Roselli – Grand Opening Specials!